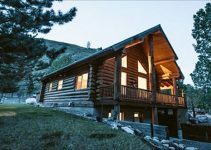 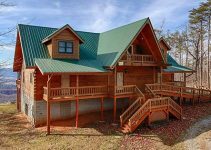 This beautiful log home is a splendid getaway displaying a magnificent rustic elegance that is charming and heartwarming. 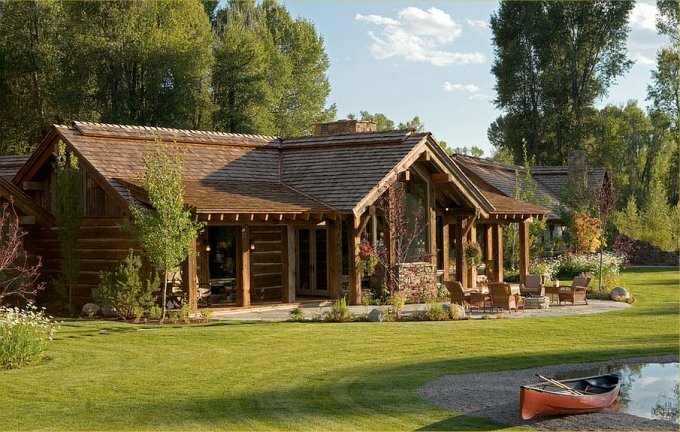 Designed by CTA Architects to convey the rustic lifestyle of the region neighboring the town of Jackson, Wyoming, and the spectacular landscape that surrounds the area. 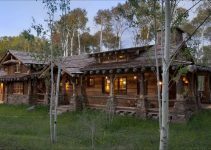 This rustic log home and its elegant interior match the sumptuous outside environment and take you to a world far away from the constant rush and concrete glitter of more mundane city life. 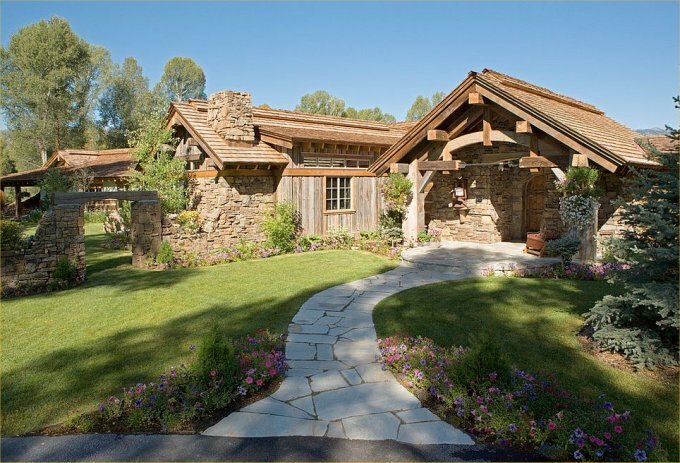 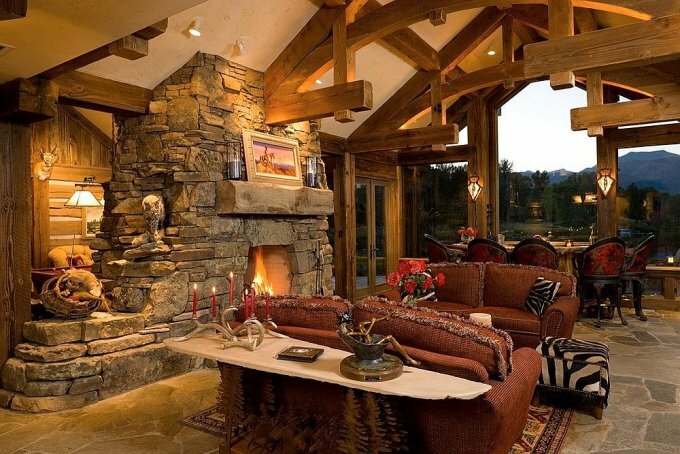 There are some luxurious log cabins and log homes that are inspiring and refreshing, and this is one of them!